The NFL season is right around the corner, and of course diehard football fanatics prepare by racking up on their favorite team’s gear. One DC-based designer is now giving followers of gridiron action the chance to rep their squad beyond just wearing jerseys and hats. Ayesha Chaney is blending sports wear with formal wear by incorporating football team logos into her signature bow tie collection. The lifelong Washingtonian’s design aesthetic also includes other homemade accessories, styling, and event decorating, but Chaney’s football bow ties are currently the perfect complement for the countdown to the NFL’s return. 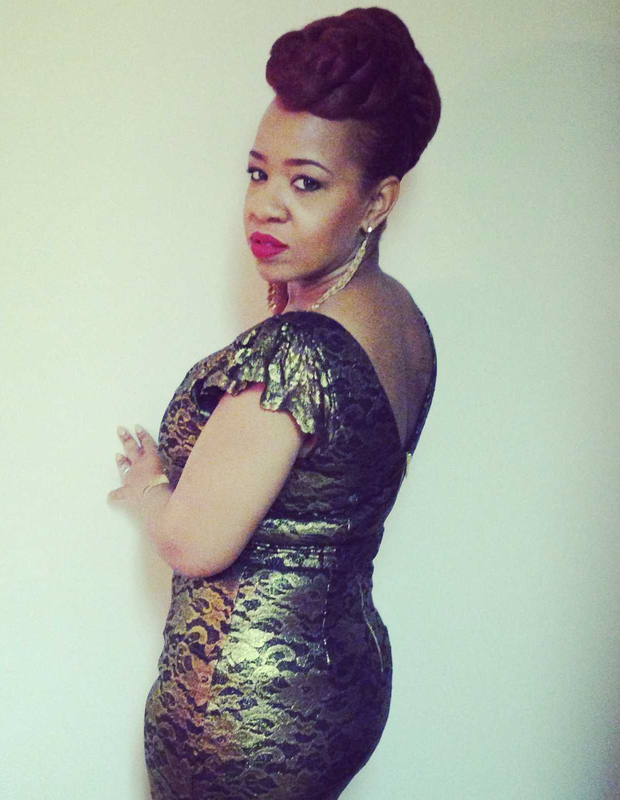 DZI: The Voice was able to connect with Chaney to discuss her new collection and more. Ayesha Chaney: I discovered my voice as an artist when I was 12 years old, and I started designing and reconstructing my mom’s old clothes. YK: How did you first get involved in fashion? AC: My mom is an artist and that’s where I get it from. It comes naturally for me. I got best dressed in junior high school. We didn’t have much money, so I worked with what I had when it came to my wardrobe. In 2002, I met a very creative young lady by the name of Aisha Keys, and she encouraged me to start creating. I bought a sewing machine and started reconstructing jeans, purses, shoes and clothing. When I realized my talent, I started entering myself into local fashion shows. 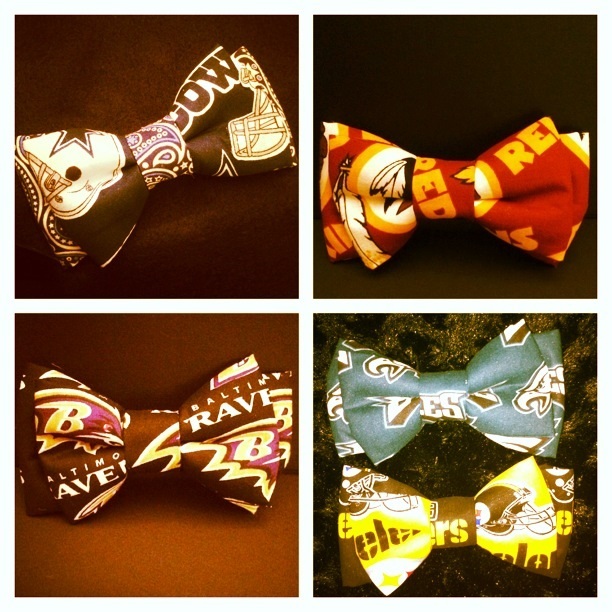 YK: What inspired the idea of creating a NFL bow tie collection? 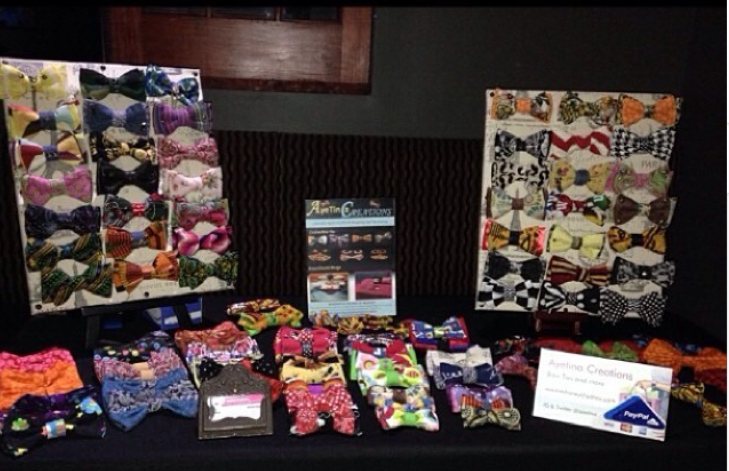 AC: I started creating custom bow ties in April of this year. Once prom and graduation time came around, I was getting all types of requests and I filled them. One was the Dallas Cowboys for my friend’s son graduation and then college football teams for another graduation. From those requests I decided to go with an NFL line. YK: Do you follow pro football? If so, who’s your favorite team? AC: I do follow pro football a little – and I stick with the home team, the Washington Redskins – but I love basketball and played throughout school. YK: What other accessories do you make? AC: I make all types of accessories like bracelets, earrings, necklaces, phone cases, headbands, and hair bows. YK: Which of your products/services do you enjoying creating the most? 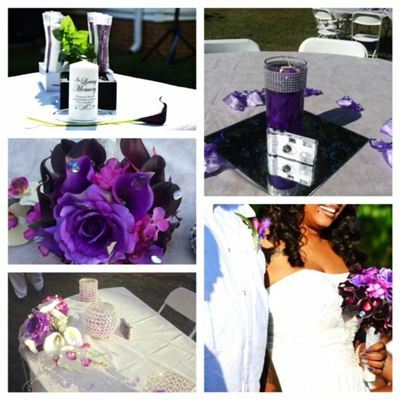 AC: I actually enjoy seeing the expression on my brides’ faces when I decorate, and they see the final creation. My favorite products are the bow ties right now, because they are unisex and I like to see how creative my customers are when they rock them. YK: How would you describe your own personal style? AC: My personal style depends on the occasion and my mood, but I always like to throw in something vintage and class. You might catch me wearing a formal dress with combat boots or sneakers. YK: Who are some of your favorite designers/stylists? AC: Some of my favorite designers are Dapper Dan, Stephen Burrows, Moschino and Emilio Pucci – just to name a few. YK: If you could pick any three celebrities that you’d like to see wear one of your bow ties who it would it be? AC: Pharrell Williams, the Obamas, and Oprah. AC: Yes, I express myself through makeup and cooking. 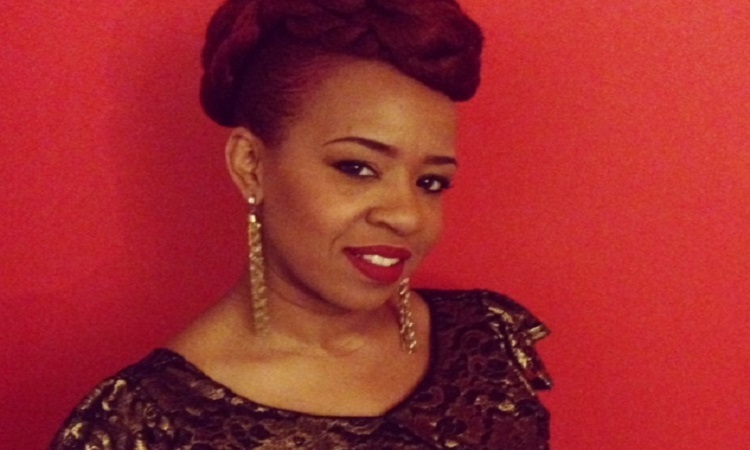 YK: What’s next for Ayesha Chaney? AC: I will be designing more bow ties and diving into more fashion projects.